Made in Chelsea’s Georgia ‘Toff’ Toffolo has been found to have taken a banned item into the I’m A Celebrity camp. The reality TV star was spotted by eagle-eyed viewers to be wearing make up, which it turns out is concealer. Being from the fancy party community on Made in Chelsea, it could have been a lot worse. Why does Toff still have a full face of makeup on? I thought they weren’t allowed makeup in there? She’s definitely got foundation on! Fellow jungle goer Rebekah Vardy has also been accused of breaking the no make-up rule by the Twitter police. 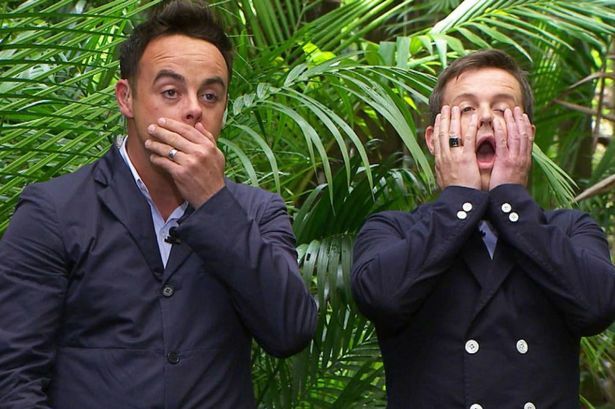 That’s not the only drama on the ITV show. 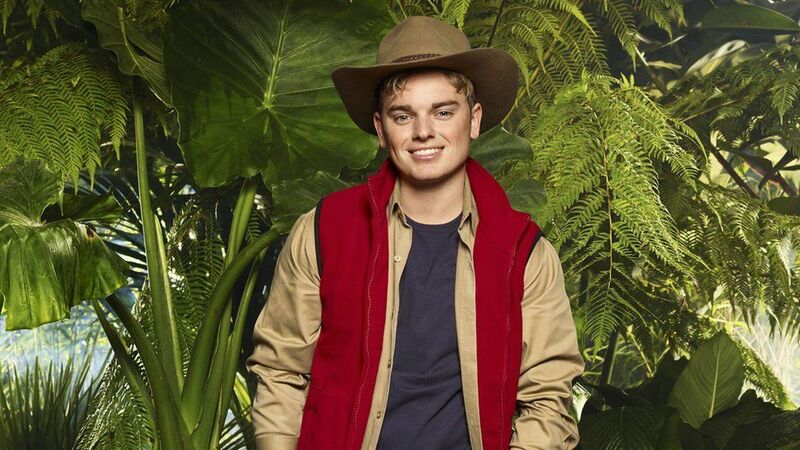 Earlier in the week, popular YouTuber Jack Maynard has made a shock early exit from the I’m A Celebrity jungle. ITV reportedly made the decision to axe Maynard following rumours of his behaviour on social media before he agreed to join the show. The 22-year-old brother of Conor Maynard came under fire after a number of homophobic and racist tweets, which appeared to have been sent from his account, surfaced online. Jack’s publicist said he has left the jungle said he was ‘unable to respond’ to allegations against him and it was ‘only fair’ he should have the chance to defend himself, reports The Telegraph. Now he has responded to the allegations of racism and homophobia. The least you deserved was for me to come home and sit down and talk to you and explain everything that has been going on. I’m so sorry to anyone that I offended, anyone that I upset, anyone I made feel uncomfortable. I’ve tweeted some bad things, some horrible things, some pretty disgusting things that I’m just ashamed of. I was young I was careless, I just wasn’t thinking, this was back when I had just left school and I didn’t know what I was doing.